Happy Thanksgiving Weekend! This weekend is for spending time with loved ones and being thankful for all that we are blessed with. 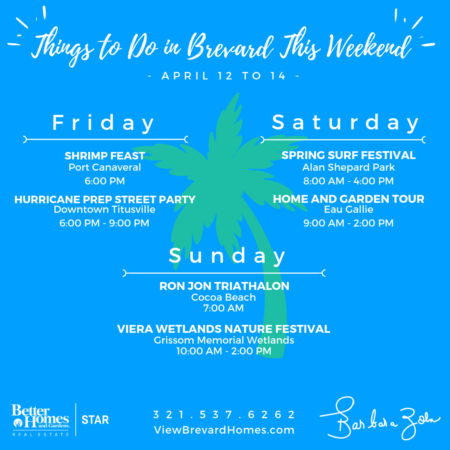 If you are looking for some things to do this weekend with your family, check out this list I compiled of fun events in Brevard happening throughout the weekend! Thursday is Thanksgiving! Burn off some calories in the morning to make room for all the food you will be eating by taking part in the Cocoa Beach Turkey Trot! The race will take you from the Bailiwick Mall, through Cocoa Isles and back. The race starts at 8:00 AM. If you aren’t participating, be aware of runners and be prepared for road closures! On Friday, there will be the Annual Christmas Tree Lighting at The Avenues in Viera! Join them in front of the AMC theater as the Space Coast Symphony Orchestra’s youth string musicians of the Quartet Movement play holiday favorites as the Christmas tree comes to life! The festivities begin at 6:00 PM. 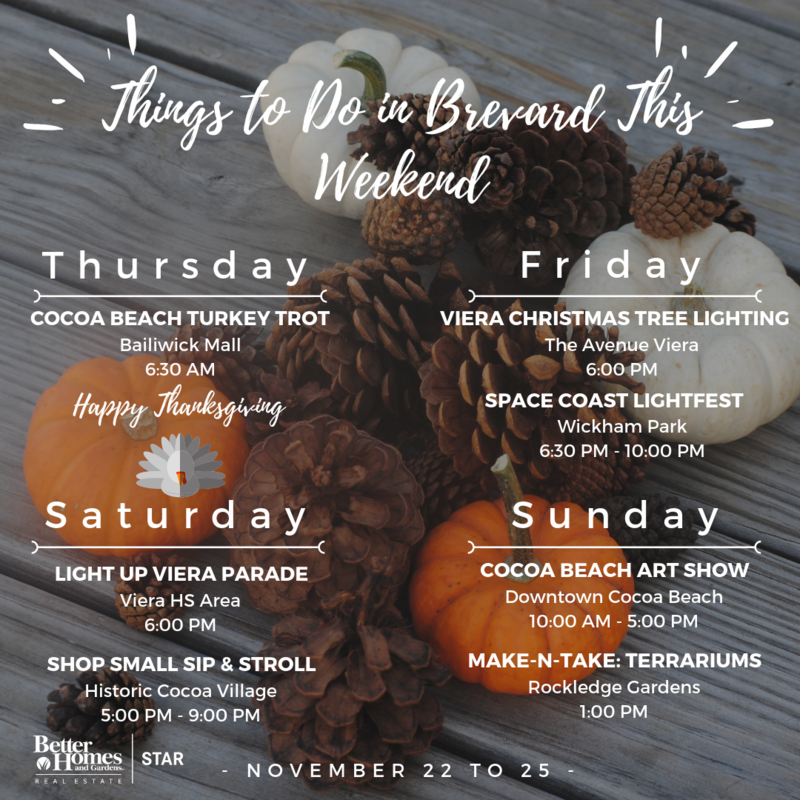 After the tree lighting, head over to Wickham Park for the Space Coast Lightfest. More than 3 million twinkling holiday lights will ignite the night sky. The Space Coast Lightfest is a holiday themed drive-through event transforming Wickham Park into a virtual winter wonderland. This family oriented celebration features shimmering lights and animated displays and draws more than 15,000 vehicles annually. Toys for Kids is a new partner this year. Anytime you bring in an unwrapped toy you will get a discount at the gate. 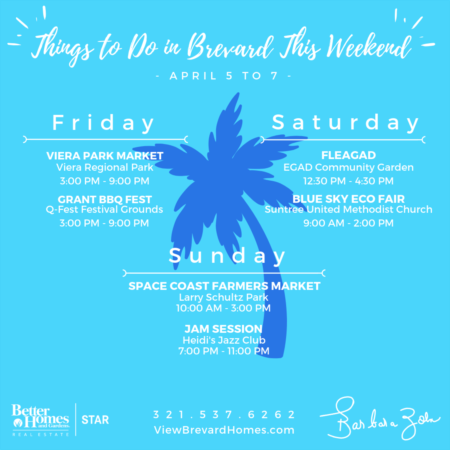 Saturday has lots of events going on! Downtown Melbourne will be having their Annual Christmas Tree Lighting. Craft making starts at 5 p.m. at the Henegar Center and join everyone as they march to the tree at 6 p.m. You can find Santa at 6:30 at Millefiori, and then from 7:30-8:30 at Glitter Alley. 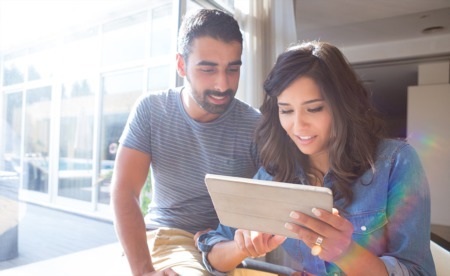 Saturday is Small Business Saturday! There will be a Shop Small Sip and Stroll in Cocoa Village from 4:00 to 8:00 PM. The cost is $25 the day of the event or $20 in advance. You will receive a Sip & Stroll commemorative wine or beer glass, shopping bag and a map of the participating merchants. Don’t forget – your ticket purchase automatically enters you into the drawing for one of our fabulous gift baskets. Viera is having their Light Up Viera Holiday Parade on Saturday at 6:00 PM. Fireworks at 6:00 pm, with the parade immediately following. Food vendors, Entertainment, Floats and Marching Bands! Make sure you check out the Cocoa Beach Art Show on Saturday AND Sunday! Awaken all the senses and enjoy the best time of year in Cocoa Beach at the Cocoa Beach Art Show. Every year, they create a festival of diverse art, music, and food alongside demonstrations performed by outstanding artists. There will be 150 artists and exhibitors from across the country, and during this 3-Day event people of all ages are sure to have a great time taking in all of the ingenuity and craftsmanship. The show is from 9:00 AM to 5:00 PM on saturday, with music going until 11:00 PM. Sunday, the show and music will be from 9:00 AM to 5:00 PM. Sending you warm wishes and a Happy Thanksgiving! May this day be a beautiful reminder of the wonderful things in life.